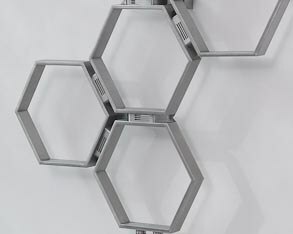 Nothing short of artwork, the Aeon Honeycomb is a fantastic piece for an room. A great focal point, this piece of art will have people talking. 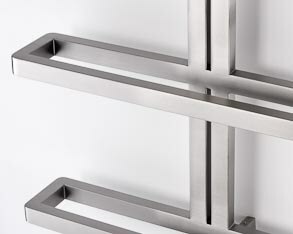 Suitable for most rooms it makes a great focal point; available in both brushed and polished stainless steel. Creating a strong contemporary feel in both the home and corporate environment, the Ultraheat talus is a minimalist design akin to the popular Elan model. 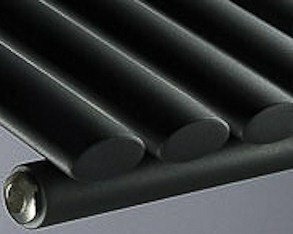 A distinctive design comprising of squared tubes. 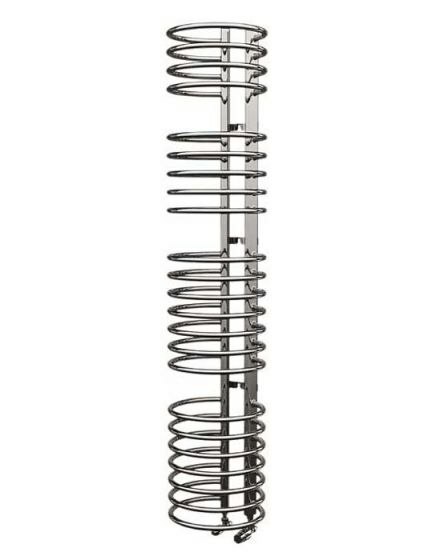 A distinctive design comprising of squared tubes. Combining the latest heat tube technology and outstanding design, the Sofia towel radiator is a stunning piece with superior heat output. 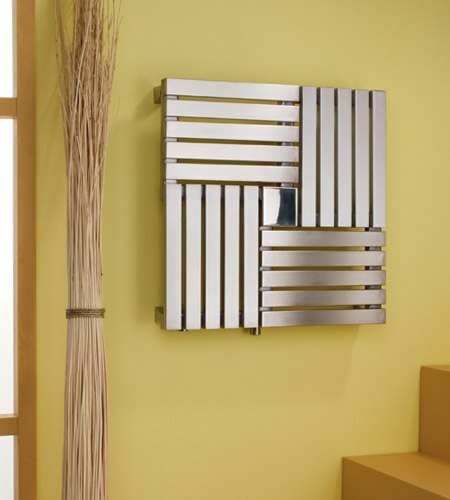 This show stopping towel radiator carries enough heat output to function as a full radiator in any kitchen or bathroom. 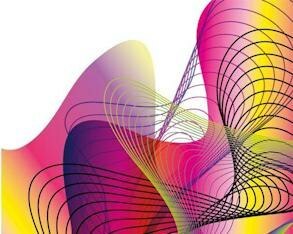 In the digital age, geometry loses stiffness and deforms into fluid curves and sinuous shapes that interweave and criss-cross space - tracing patterns in various combinations. See more from the DQ Art range. 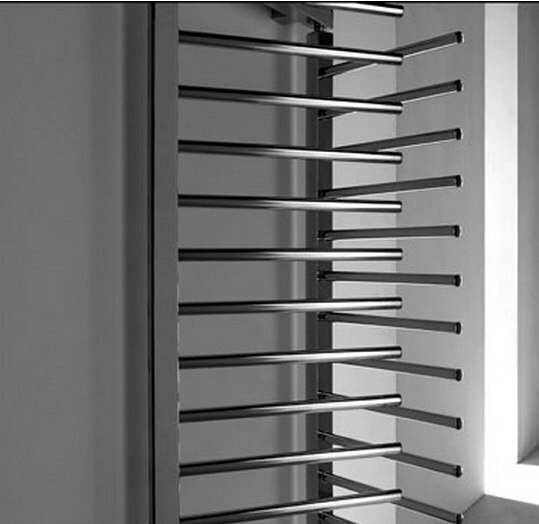 Another show stopper from the range, the Capri towel radiator is expertly engineered to create a strong focal point in any room. 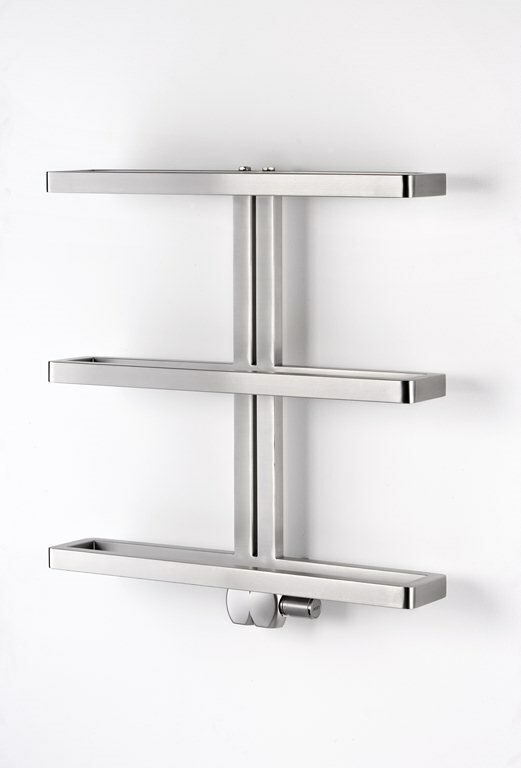 This stylish, contemporary towel radiator is available in three finishes; white, chrome and anthrocite. 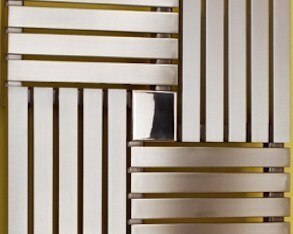 The MHS deck is a favourite here at A1 Radiators, it oozes style and sophistication from its four stainless steel panels which come together forming the square structure. 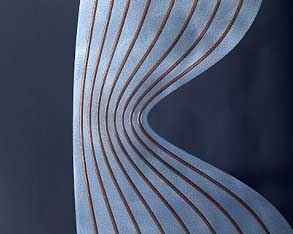 The stylish design takes inspiration from classic Greek key design. 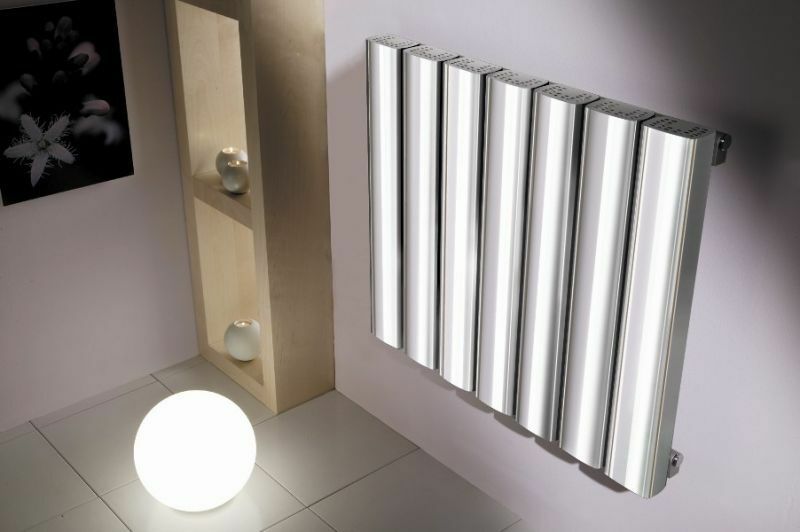 Available in eight different sizes, this polished Aluminium radiator is pure sophistication. 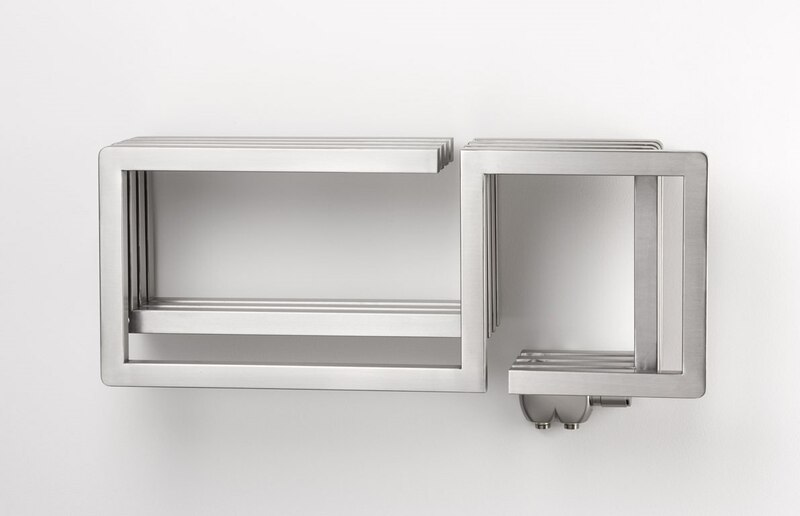 Featuring curbed box tubing makes the Mega stand out in any setting. It even comes with an optional towel rail. This is by far our best selling designer radiator; the DRC Ellipse is a great contemporary radiator with very high heat output. Available in three finishes and a multitude of sizes, this is a great radiator for those who want a comtemporary feel on a budget. 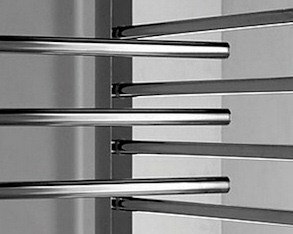 With its unique profile tubes and subtle curve this stunning designer Italian chrome towel rail is sure to set the room alight. Now available in White. A fantastic contemporary work of art from the designer Federico Guastaroba. Part of the extremely exclusive Hotech range. Simply stunning. A mark of distinction. This bold, simple radiator ccomprised of three horizonal arms provides a wealth of storage, design and display opportunities. A fantastic bathroom addition. 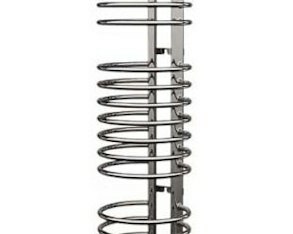 One of our favourite towel rail come radiators here at A1 Radiators. The S-type is a fantastically stylish, unique design suitable for most spaces. Truly unique. 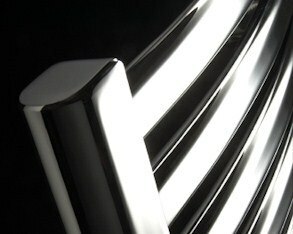 Double Quick (DQ) Heating have developed a strong reputation for developing and supplying high quality central heating, Designer Radiators and Bathroom Radiators (including towel radiators). 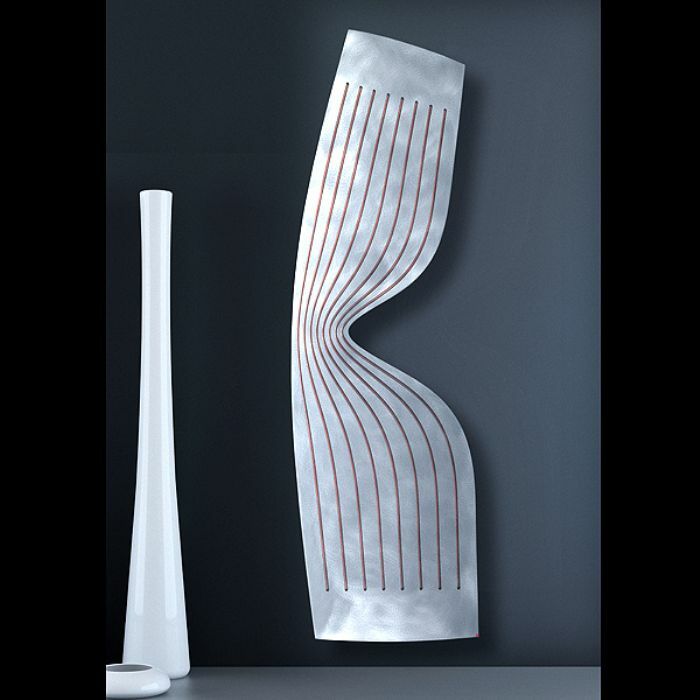 With a range to suit all budgets, DQ heating has an expansive range including designer radiators designed by Alessandro Canepa & Karim Rashid. 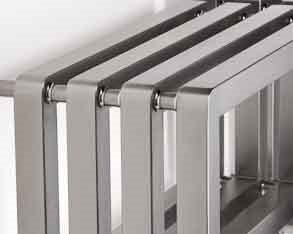 DQ Heating share the ethos with A1 Radiators that a radiator isn’t simply a functional piece of heating apparatus, a radiator can be many things in a room. It can be a subtle addition, focal point or a even work of art. 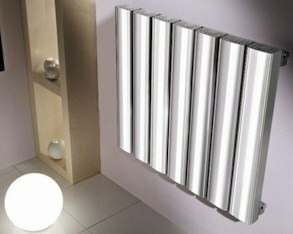 The diverse range of DQ which can be seen in our designer radiator showroom highlights this. In addition to what you see below, all of which can be seen any day of the week in our showroom (we only show case what you can see in the showroom), you may wish to look at their current brochure. Whilst it is impossible to hold every radiator produced by DQ in stock, we work very closely with them and can supply their full range. One of the key ranges of DQ, and one which differentiates them from other companies is their incorporation of art work in to their radiators. 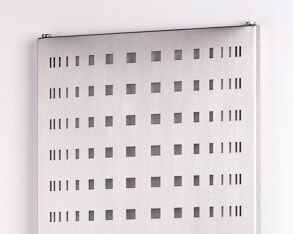 As part of the art radiator range, radiators are transformed from heating elements to abstract art canvases. In addition to this as many of the DQ range come powder coated, you can have much of their range in any RAL colour you choose.